Senior Defenseman; Farmington Hills, Mich.
Megan Keller put up 12 points on five goals and seven assists in the month of January to tie for the league lead, lead all defenders nationally and tie for fifth overall in the country. 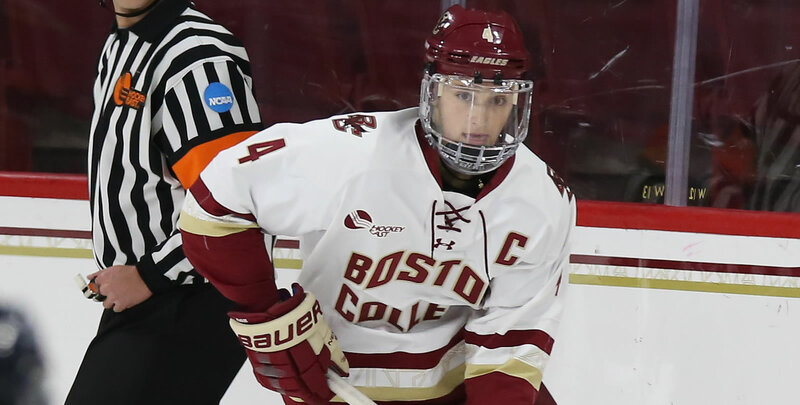 Keller became the all-time single-season points and goals leader among defensemen in Hockey East history, netting her 14th goal and 34th point of the year in January. No other player in the country was on the ice for more goals scored in the month of January than Keller (19) and her plus-14 rating was second in Division I. The senior also had 12 blocked shots and 22 shots on goal. 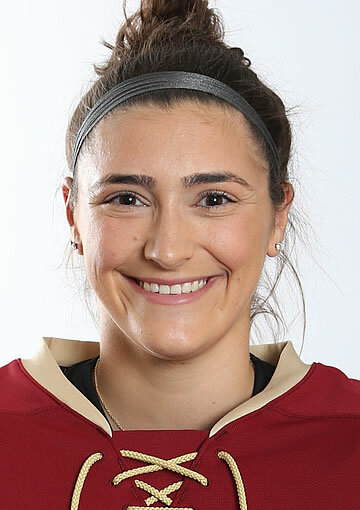 Freshman forward Alina Mueller led all WHEA rookies in scoring during the month of January with nine points (2g, 7a) in eight games, picking up her second Pro Ambitions Rookie of the month honor. 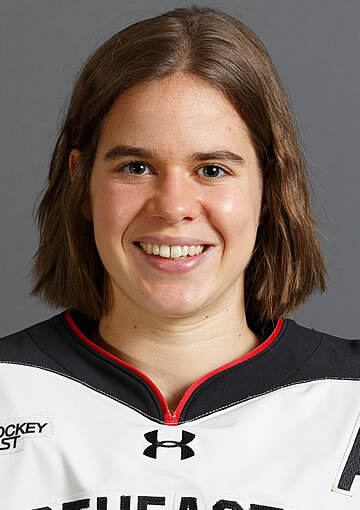 Mueller tallied points in six of her eight January games, including five points in four games against top-10 opponents. Mueller scored two game-winning goals in January, the most for any league rookie, and won 86 faceoffs in January, the second-most among any WHEA player and the most among WHEA rookies. She also led all freshman in shots on goal with 31. Junior goaltender Carly Jackson pitched three shutouts in eight appearances for the Black Bears over the month of January, posting a 3-3-2 record and leading all of Hockey East with a 1.23 goal against average and .952 save percentage. 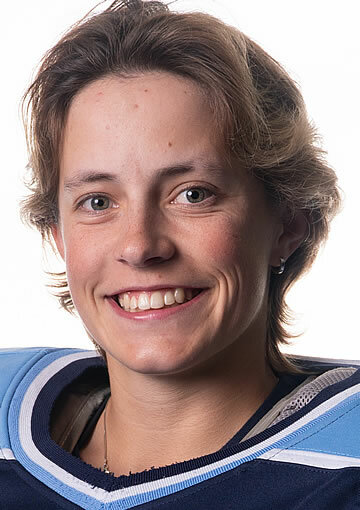 Of her five non-win decisions, three game in games where the Black Bears were shutout and she allowed a total of three goals in the other two outings. She began the month with a 26-save shutout in a 1-0 win over Boston University and closed January with a 21-save blanking to preserve a scoreless draw against UConn.